harsh environments such as Oil, Gas, Mining and Pharmaceutical Process Plants. Our Firevault CEP Enclosures are used for the protection of critical equipment in zoned areas. Our Vaults are used to house essential process control systems in harsh environments. 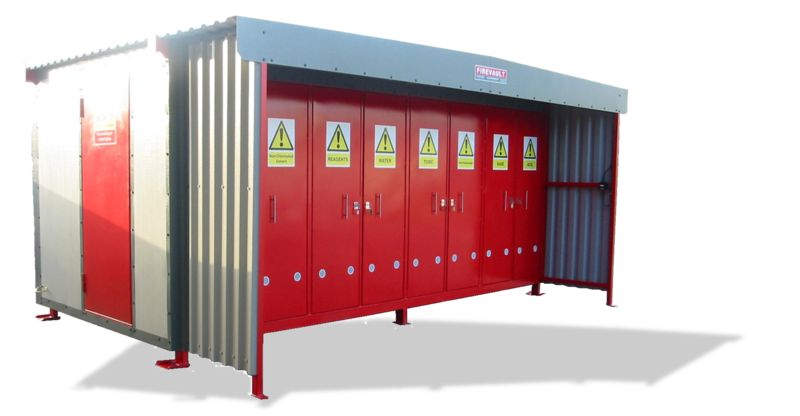 The 2.5m and 5m Firevault critical equipment protection units are particularly suited to the Oil, Gas, Mining and Pharmaceutical industries where their modular and easily transportable design ensures your critical equipment is protected from fire, chemical or environmental hazards. 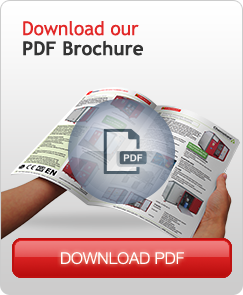 Why Choose Firevault Critical Equipment Protection Enclosures? Conforms with all QM Systems. Our design engineers work with consultant teams to design and manufacture units to meet your exact specifications. • Passive cooling or mechanical ventilation if specified. 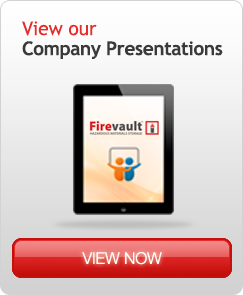 All Firevaults can be delivered to site fully assembled and ready for immediate use. There is no special site works required, and at any time in the future units can be easily relocated by forklift or crane. Process and Control Systems can be installed and commissioned ready for connection in a workshop environment. 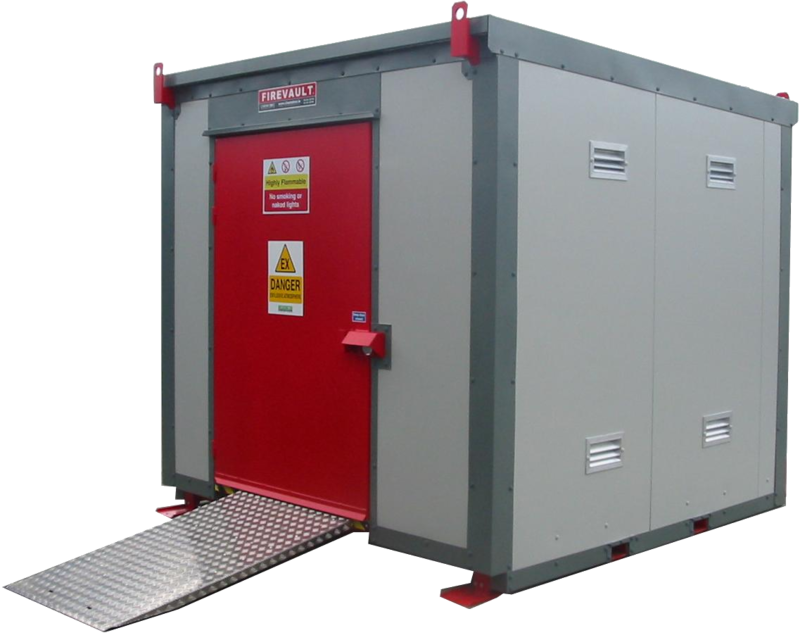 Composite wall panels with fire protection levels from 1 hour to 4 hours are fitted to all Firevault units. The panels are constructed from an insulated sandwich panel consisting of a PVC coated, zintec steel external skin, 50 to100mm thick compressed mineral wool, lamella core (Density: 140kg/m3) and a polyester coated, zintec steel internal skin. When tested in accordance with BS476 part 22, 1987, the wall panels exhibit a stability and integrity rating of up to 4 hours and an insulation rating of up to 1.5 hours (Test Authority: The Loss Prevention Council U.K). One hour rated intumescent ventilation panels are fitted as standard to ensure good ventilation through the Firevault enclosures. (Tested to BS 476 part 20). Vents fitted at floor and ceiling level. Optional electrical forced extraction system produces a minimum of 10 air changes per hour. Galvanized or aluminium floor panels for cable or pipework management systems. Push bar emergency escape locks. Fire suppressant system. We use the FIRETRACE System which ensures immediate and accurate emergency activation. Other systems are available as specified by the client. Units can also be fitted with fire alarm system and passive cooling and ventilation systems. Firevault design engineers will work with your team and design BESPOKE Units for the specific needs of your particular project. Options can include mechanical ventilation, passive cooling or temperature controlled. 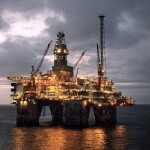 Over the last 20 years our design team have worked on projects for the Oil, Gas, Mining and Pharma sectors. 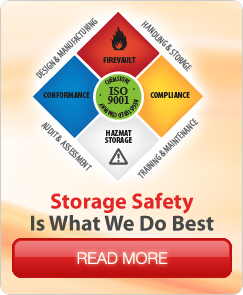 Our experience will ensure your bespoke Firevault will satisfy all of your requirements.